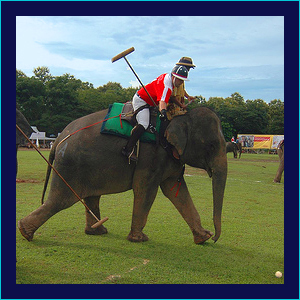 A few years ago Washington D.C. resident Kimberly Zenz discovered a strange loophole in the elephant polo bylaws. 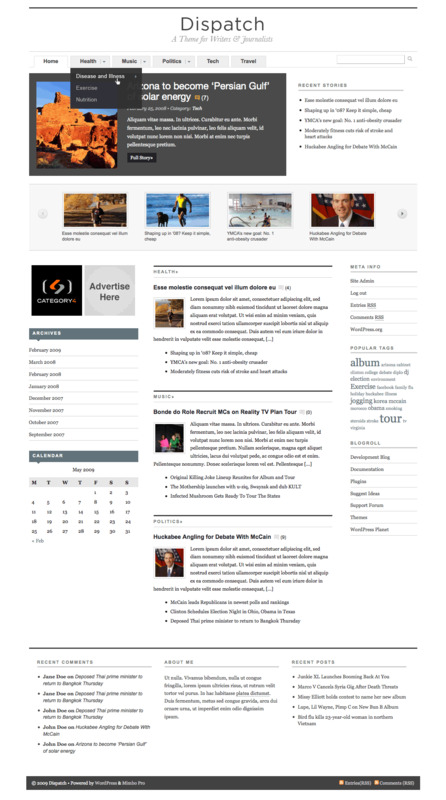 An elephant polo event must provide elephants for all participating sportsmen. So Zenz formed a team – the Capital Pachyderms – and her players have since traveled to Thailand, Sri Lanka, and Nepal to compete on the backs of real elephants. You can find the full story on Mental Floss. I might steal a page from Zenz’s playbook and start a Charlottesville yacht club or hot air balloon squadron. Then I can compete in circumnavigating the globe without any initial investment. I also wonder if NASA might provide me with a space shuttle if I challenge George W. Bush to a race to the moon. I chose this for my first hosted image. I know you understand.